At Harbour Kitchen function venue we don’t think you need an excuse to have a party. The optimists and serial party planners amongst us will use the smallest pretext to organise a day or night out for their friends or family. Others may be less enthusiastic about social events in general or might not give much thought to celebrations outside the major ones (such as Christmas or weddings). For those of you that do need an excuse, there are plenty out there and Harbour Kitchen is the ideal function venue for each and every single one. Here are just a few. There is no other celebration that is so personal and also of annual frequency. Whether you’re celebrating your own revolution around the sun or you want to ensure someone you love has an extra special day, we can help. Our function venue is flexible enough to accommodate anywhere from 40 to 300+ guests and are happy to help you celebrate a 1st, 21st, 40th, 60th or 100th birthday (and every number between). There’s no excuse needed for a corporate event. Just a benevolent boss and some enthusiastic staff. These events are a great way to ensure your staff feel valued and less stressed. 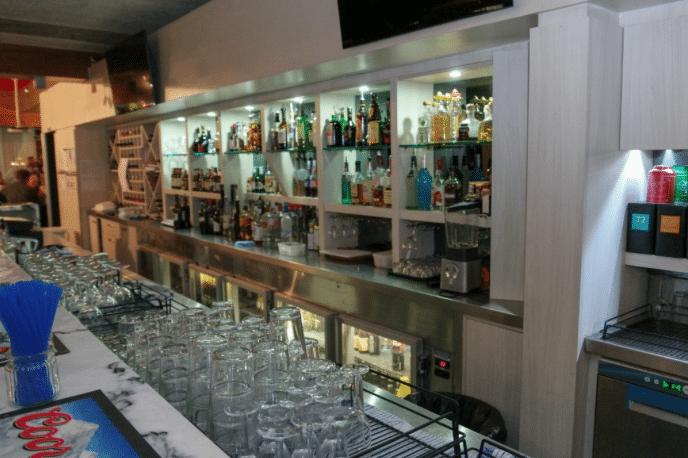 They’re also incredible easy to organise with an expert function venue such as Harbour Kitchen. Add a touch of class to any occasion by celebrating it with a cocktail evening. Whether you’ve just received a promotion, won an award or just want to party in style, the elegant surrounds of our function venue will make your event all the more special. These are just a few of the many event options. There really is no limit when it comes to reasons to hold a celebration and Harbour Kitchen is the perfect venue to host you, your nearest and your dearest.